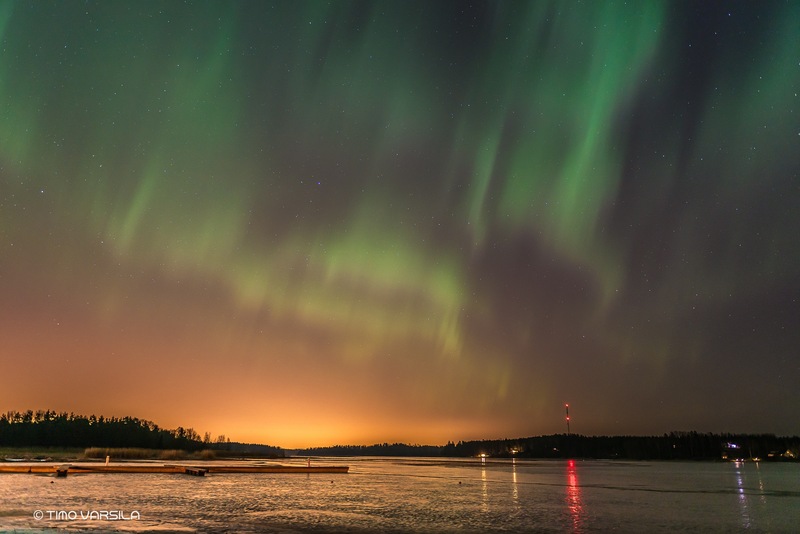 Posted in LANDSCAPESTagged Aurora borealis, Kirkkonummi, northern lights, Photography, solar flareBookmark the permalink. Thanks Sreejith. The 18th of march was very special night. We don’t see these lights this south normally.